The line is called Universal Thread and is for women and children and is available online starting Feb 4th 2018. 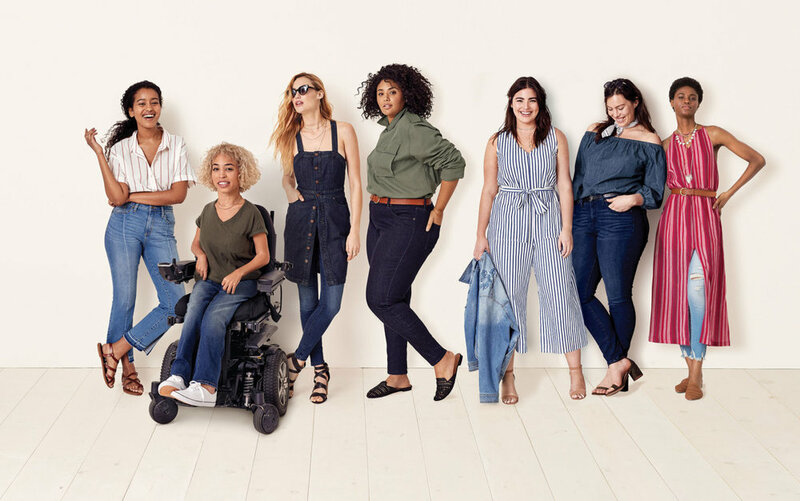 Finally a major retailer has recognized the needs of disabled adults and children to find clothing that will accommodate their problems in getting themselves dressed while at the same time, allowing them to look great! As the largest and most invisible minority, it's about time that there is a category that caters to their needs while making them look and feel good - we all want to look good! Clothes make the (wo)man! Hopefully 2018 will see more inclusive clothing, for men too!